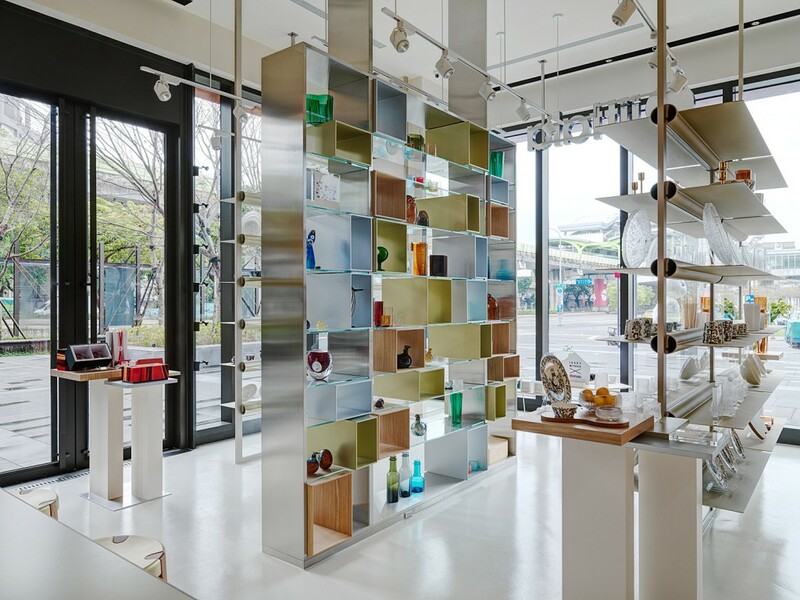 In collaboration with Iittala’s in-house design team Michael Young Studio has created an Iittala retail store in Taipei. 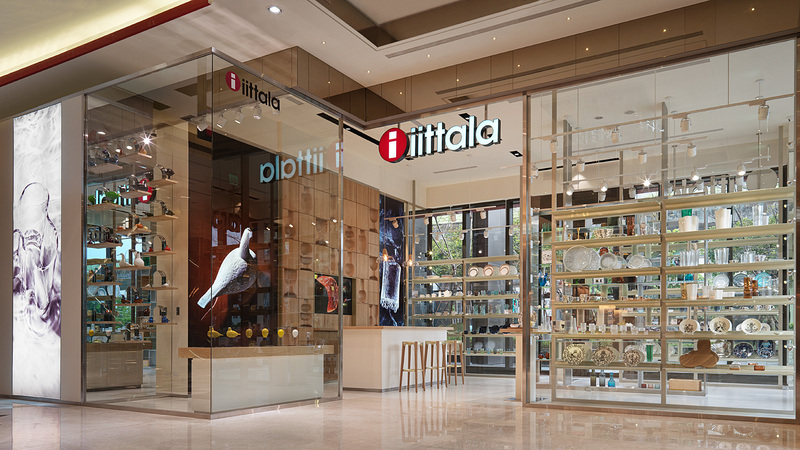 Built in the new Miramar shopping centre, the flagship works is a highlight of Iittala’s design presence in Taiwan and a showcase of the new store design concept. The brand plans to increase the retail network in the coming years in all key markets, in APAC area and in Europe. The latest growth steps are the new Iittala store in Taipei by Young and renewed shop-in-shops in NK department store in Stockholm as well as in design department store Illums Bolighus in Copenhagen. Iittala is also opening a branded store in Helsinki airport. 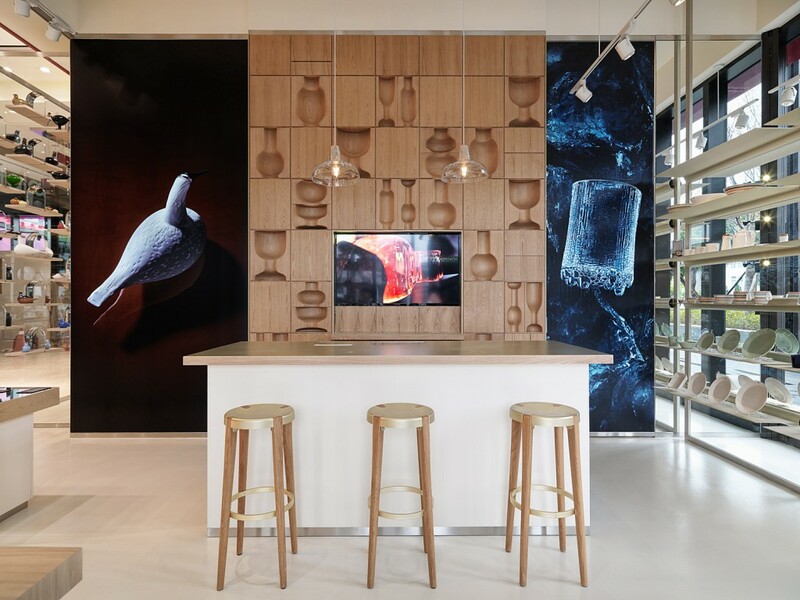 The new, 85 m2 Taipei retail design positions Iittala more strongly as the progressive Scandinavian lifestyle brand.“We worked with Michael Young to create a retail adventure that in his word’s is grounded in Nordic heritage yet progressive in its execution. It’s a space that offers a sense of clarity, radiates warmth and celebrates how Iittala works with materials such as glass in a refined way. We see it as a place that offers an in depth experience to what makes Iittala relevant in any home and gives a sense of harmony to every visitor.” Comments Jeremiah Tesolin, Creative Director for Fiskars Living and head of the internal design team working on Iittala. The new retail design is a strategic step for Iittala taking into consideration both western and Asian consumers.“We are a well established Scandinavian design brand that understands the western lifestyle, but we want to understand thoroughly the specific needs of Asian consumers to enable our strategic growth in the area. Michael Young’s studio has been an excellent design partner for the new Iittala stores as he has a solid international track record in the fields of Asian business and design. 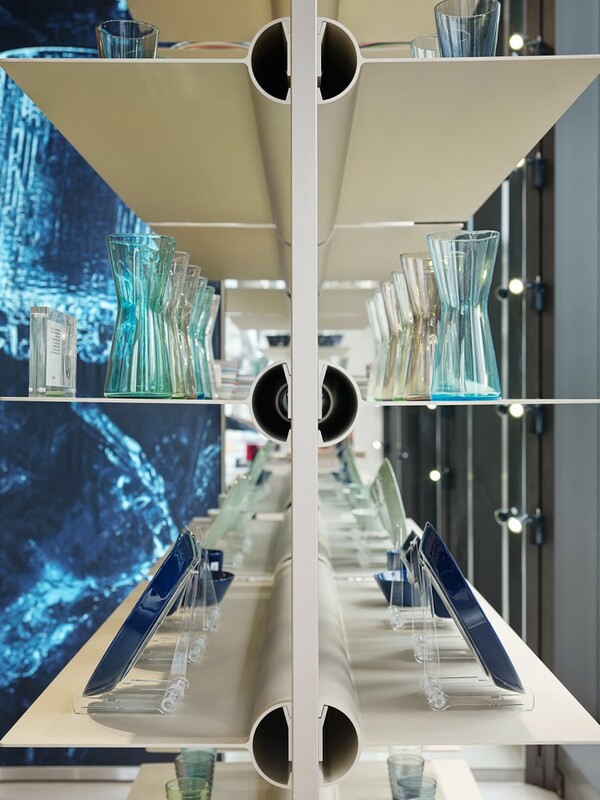 Together with our internal retail team, Iittala’s retail presence is upgraded to communicate the brand essence in a fresh way”, says Päivi Paltola, SVP for Fiskars Living brands, including Iittala. Iittala has taken steady steps towards international growth, with a strong focus on Asia and the recent announcement of the Iittala and Issey Miyake Home Collection launched in February 2016. 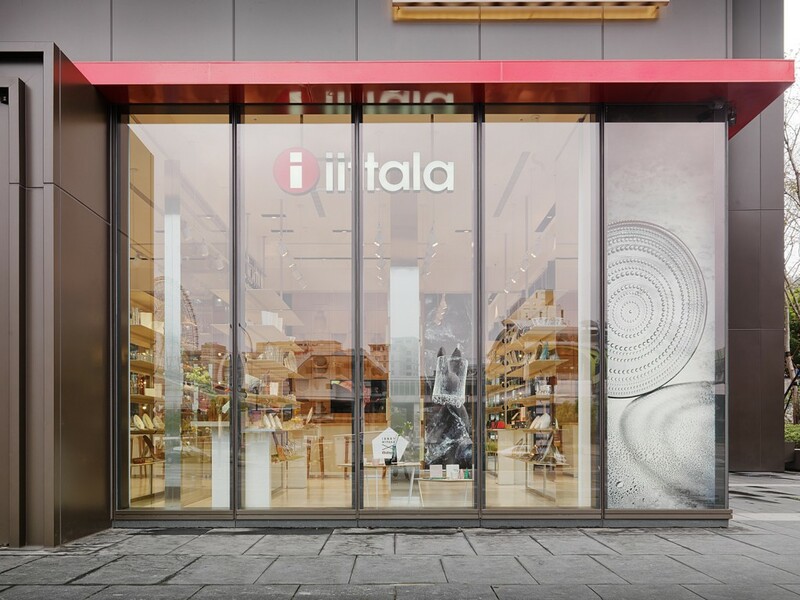 All together, Iittala has more than 200 stores and shop in shops internationally of which over 90 are in Asian countries. The brand plans to increase the retail network in the coming years in all key markets, in APAC area and in Europe.